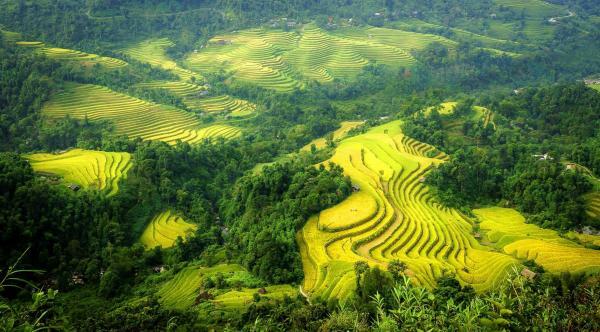 This tour covers a vast range of Vietnam hill tribe villages in Northwest Vietnam Tour . 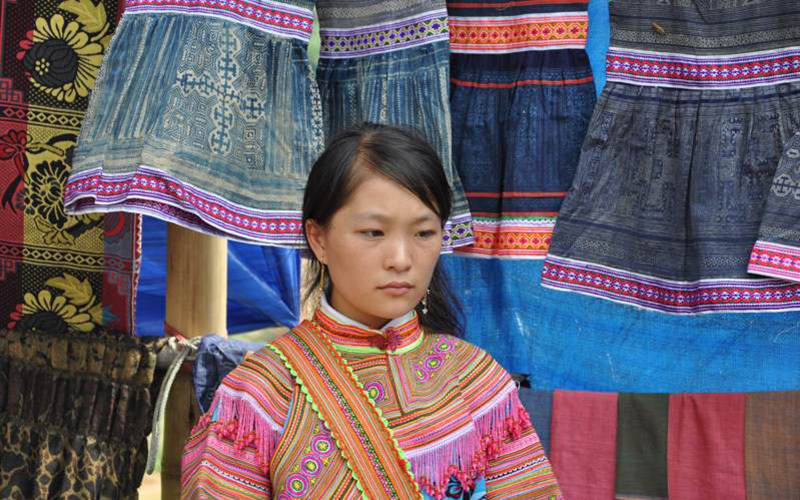 Visit the minority villages of Ha Nhi, Black Hmong, Black Lolo, Red Dao, Tay and Nung. 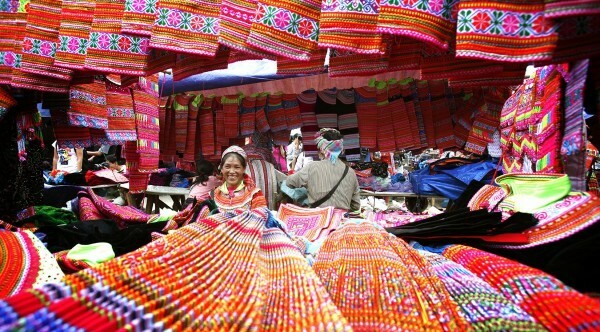 You will also get photo opportunities at several colorful ethnic minority markets. Come experience the warmth of a home-stay while immersing yourself in different cultures and customs. 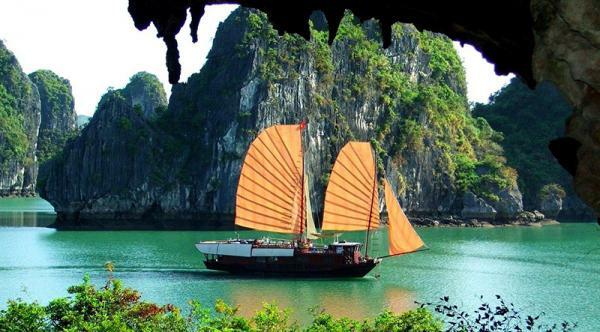 This Vietnam tour is specially designed for the avid photographer, adventure lover, and people curious,interested or fascinated with the lives of the ethnic minorities. In the evening, meet up our guide and driver, transfer to Hanoi railway station to take a night train to Lao Cai. Overnight on train. Upon arrival Lao Cai railway station, you will be met our tour guide and driver, then transferred to Sapa Town. Have breakfast before the trip starts. 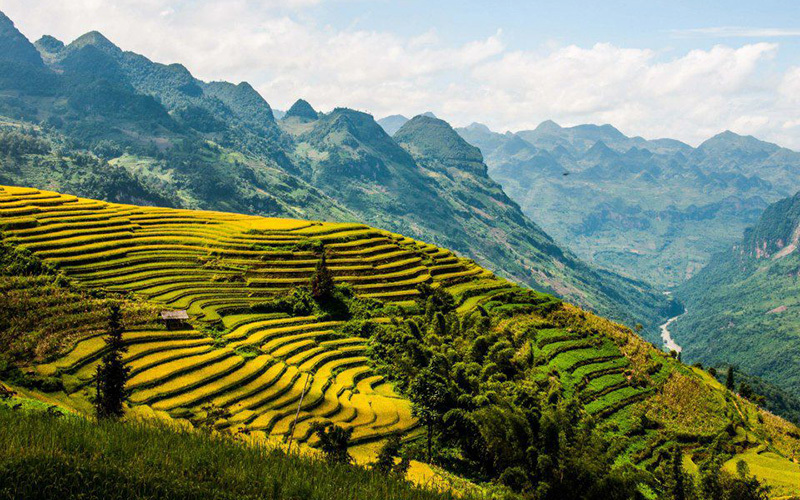 Drive to Y Linh Ho village and start trekking downhill to Muong Hoa Valley through rice paddies and small hamlets to learn the life of hill tribes here. Communication exchange with local people in Lao Chai village. Cook & have lunch at local family. 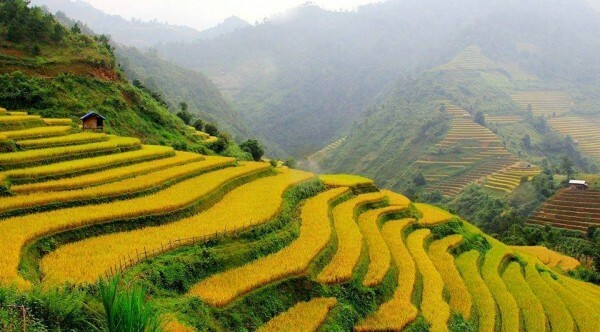 After lunch, you will continue trekking through villages and rice terraced fields to Ta Van village settled by Dzay ethnic which is supposed to be the most beautiful village in the area. 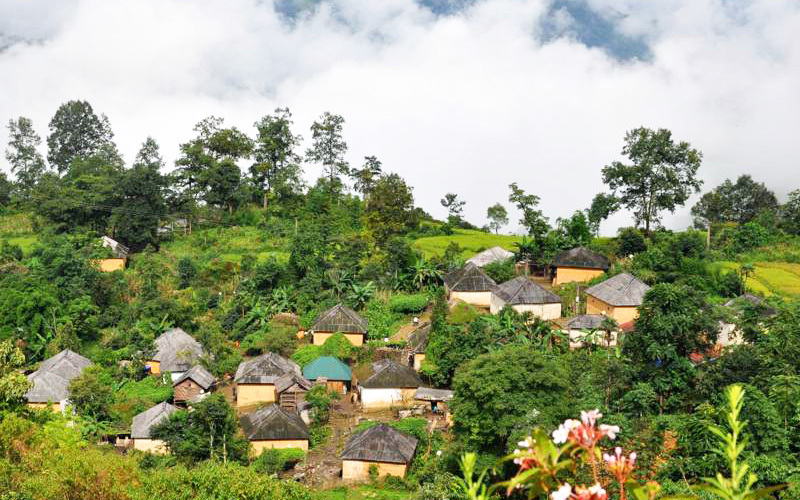 Have dinner and overnight at a local family in Ta Van – homestay of the Dzay people village. Leave the family, we continue trekking tour to the Red Dao people at Giang Ta Chai village where we also see a lovely waterfall. 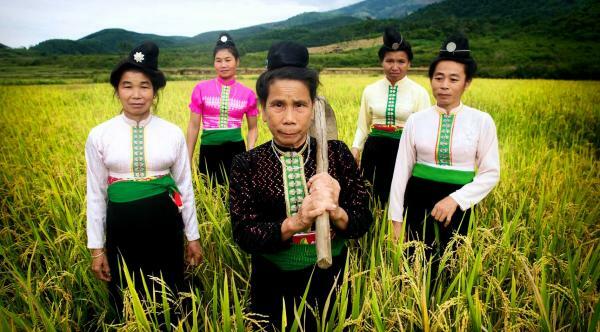 The Red Dao women have very colourful red embroideries and coins on their clothing, on their head they wear a red scarf. Some of the women have shaved off their eyebrows because of a nice Red Zao legend. 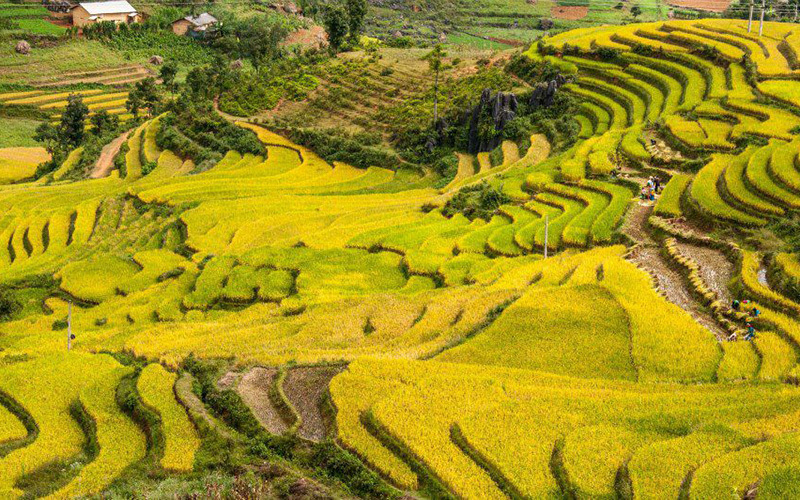 We continue along small paths in the rice fields, cross the Muong Hoa River, Suspending Bridge and walk up to Supan village where you will meet the transfer back to Sapa. Have lunch at the local restaurant. 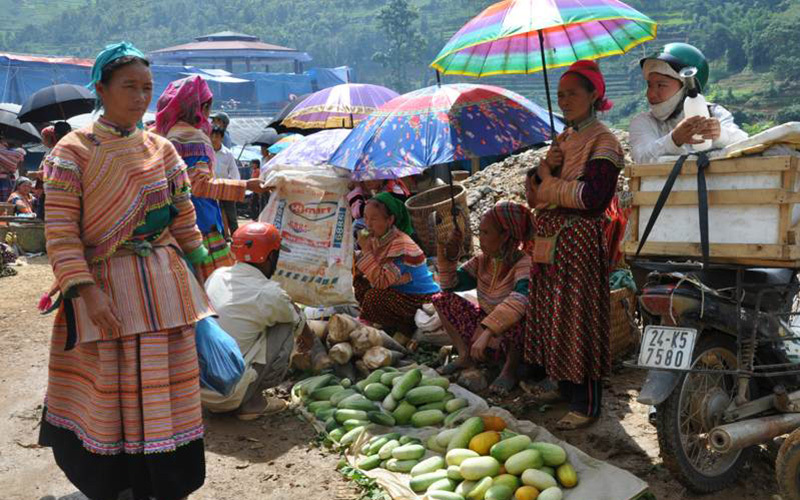 Free for leisure – shopping and visit Sapa town, Sapa market in the afternoon. Overnight in Sapa. After breakfast, our driver and guide will take you from Sapa to the O Qui Ho Pass to start our adventure tour by trekking down to Y Ty Village. After a long trek, we will stop for a break and taste the local dishes in Mong Xoa before our car take us to Trinh Tuong village(35km) which is home to the famous houses with rammed earth walls drawing the eyes of many photographers. There, we will have chance to communicate with the friendly locals, deeply understand the life of the highlanders as well as how they build their rammed-earth houses. 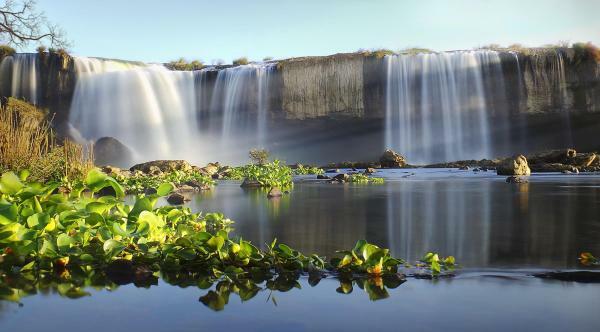 We will then continue driving along the border with China to reach Lung Po (22km) where the Red River start its flow into Vietnam land and meet a blue water spring. It’s no doubt that the scenery here is so adorable and poetic. After a short break here to relax and enjoy peaceful moments with bird songs surrounding, our journey will be continued to Y Ty valley by car to reach a vantage point for cloud watchers. This trekking day will end in Y Ty, we will stay in a local home-stay and enjoy the dinner with local foods. After a deep sleep at the home-stay and an energy breakfast, we will trek through the path hidden in the clouds of Y Ty – Ngai Thau to Den Sang, then our car will pick we up then we depart to Sang Ma Sao Village for another 8-km trekking along the rough rocky routes to Nhiu Co San Village. After enjoying a local lunch, we will trek and discover the ancient stone path hidden in the forest. 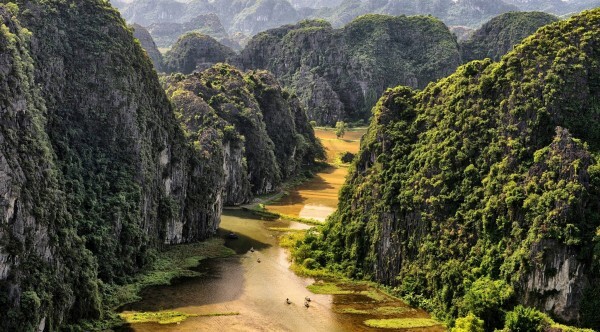 30kmstone road from the last century riskily located along the stream and deeply connecting into Hoang Lien jungle will surely amaze you. We’ll then stop for camping in the forest, next to the stream in the primary forest. Dinner and exciting camp-fire will be served and we’ll sleep overnight in camp. On this day, we will conquer the windy pass by trekking through the ancient stone trail, visiting the ancient tombs of the workers sacrificed in building this road at the top of the pass. We will then return back to the start trekking point and be picked-up by driver to go back to Y Ty to have a late dinner. This day will bring you back to Sapa town. 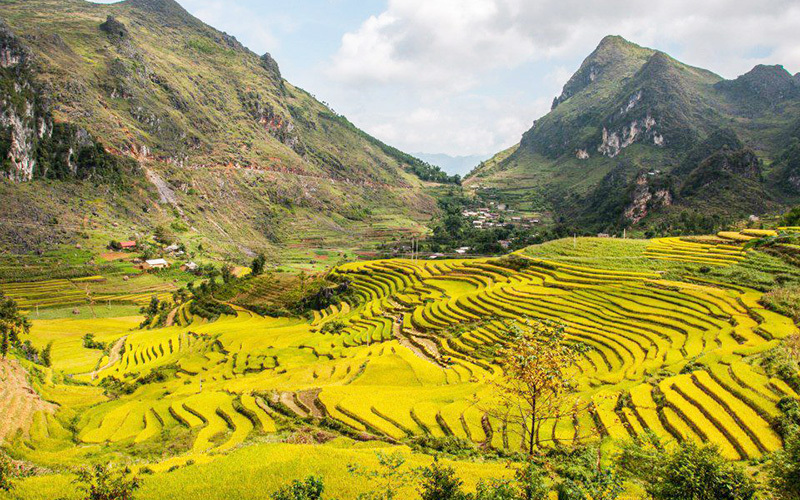 On the way, you’ll have a chance to join in Muong Hum Scarborough fair before passing the rough way through the heaven gate to turn back to Sapa and end this adventure tour of conquering the Nhiu Co San peak. Overnight in Sapa. After breakfast, we will drive to Lung Khau Nhin (110 km / 1h 45m from Sapa, or 65 km / 1 hour from Lao Cai). Lung Khau is a small market very close to the border with China, close to Muong Khuong town. The Black Dao, Dzay, Tay, Flower H’mong (Red H’mong) minority peoples all attends this market. Spend time walking around the market taking in the sights and sounds and perhaps trading with the local people. Our lunch will be served at Muong Khuong town. On the way back we will stop in Muong Khung and pay a visit to pineapple and tea plantations. In the afternoon, we will strolling around the Muong Khuong, visit some hill tribe villages and have free time to taking photos and enjoy fresh air at this remote area. Enjoy breakfast at Muong Khuong, we will drive toward to visit Cao Son Market. Cao Son Market is a small/medium sized market held every Wednesday. Set among beautiful rolling mountains this is a colorful market full of local products and handicrafts. Here you will find Flower H’mong, Black Zao, Nung, Tu Di, Pa Di ethnic form villages in the surrounding region but many come from China to add more colors to the market. Cheerful and smiling faces are everywhere at the market place and the peoples behaved like close friends meeting again after long time away. It is easy to realize women from different groups through traditional costumes they wear while men’s dresses are similar. Enjoy spending time walking around the market taking in the sights and sounds (not to mention tastes) and perhaps engage in some business with the local people. After visiting Cao Son market, we will drive to Coc Ly market. 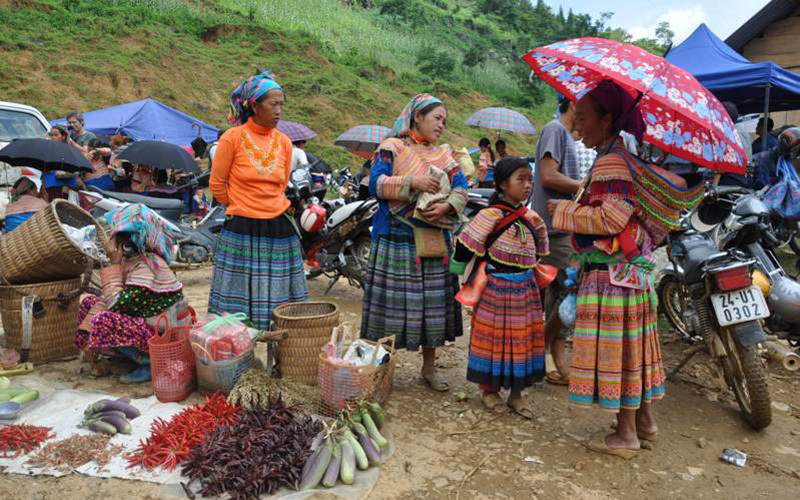 We visit the market with all colorful ethnic people such as Flower Hmong, Phu La and Dao Tuyen who gathers to buy and sell. Before lunch we go on a short trek to the nearby village of Sa Koun Ho which is inhabited by the Flower Hmong and Black Dao minority. We enjoy lunch in a local restaurant before we leave Coc Ly and drive to Trung Do village – inhabited by Tay minority. From the village we go by boat down the river, where we experience the magnificent sight of the beautiful caves and bustling life on the riverbank. The boat trip takes us about 2-2 1/2 hours before we are picked up by our car. The car takes us back Cao Son Lodge for taking rest after long day trekking boating. In the morning, after enjoying breakfast at Cao Son lodge, we will drive toward to visit Simacai market (Sunday market). Hiding itself in the mountains and forest at the far end of a tough road, Si Ma Cai Market is often referred to as one of the remotest tribal market of the region and rarely visited by tourists. Every Sunday, Simacai market attracts some thousands of Flower H’mong, Zao, Phu La peoples from villages in the region come to shopping, enjoying themselves meeting friends and relatives…after hard working days. They spend most of their time at the market talking, chatting and also drinking a lot. In the afternoon, we will drive back to Lao Cai train station. 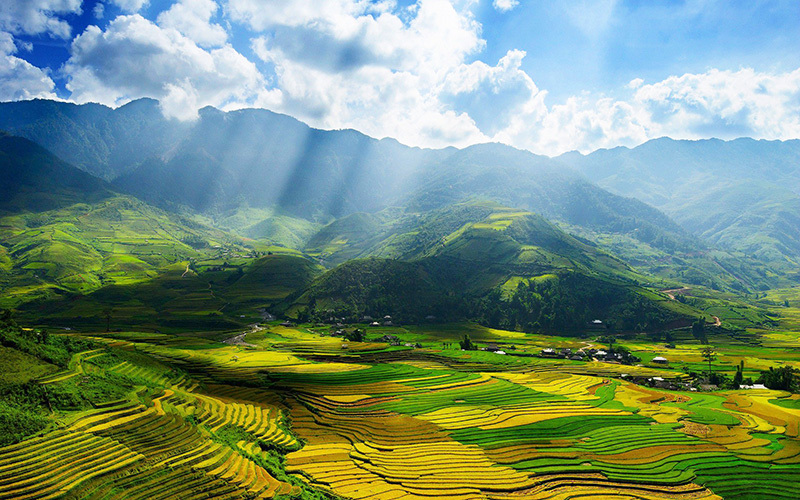 Free for leisure – shopping and visit Lao Cai city. Enjoy dinner at a local restaurant. After dinner, we will walk back to train station, take a night train back to Hanoi. Day 11: Hanoi – Arrival. Today morning, you will arrive Hanoi at around 5:25 AM. Meet up our guide and driver, transfer back to your hotel in Hanoi. Tour ends. English speaking guide (Another languages upon request). Local porters (for carrying cooking foods).